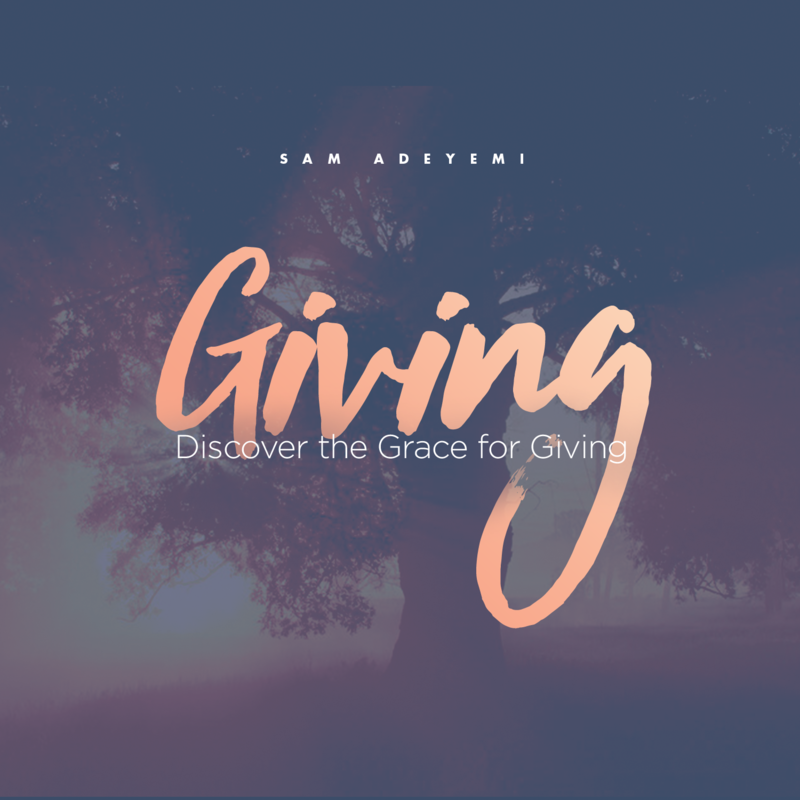 Giving has been a huge topic in the church and outside the church for a while now. We have been told giving is important to the kingdom of God and you will be blessed. On the other, we have those outside church who say “why do you give so much to the church, Oh look at these rich pastors taking from the poor and enriching themselves”. This goes on back and forth but I think we need to change the conversation to what value is added to our lives when we give. In this series, we said money or material gifts rank low in what we can give to God. We tend to focus more on what we are giving that we miss what we are receiving in return. The receiving is the value that is added to you. We have to understand that giving is a practical exchange and an act of worship. Let’s put it this way when we give there is a principle that is activated. Principles that work in our favour. That principle is sowing and reaping. When we give our time, money, love,resources, respect, trust to people there will be an exchange in return. What is the best gift we can give to God than ourselves. When we give ourselves to God that is the highest gift we can give simply because He gave himself to us first through Jesus Christ. The value that Jesus Christ added and keeps adding to our lives is priceless and no gift will measure nor surpass it. The best way is to give our lives to God in return. This is the beautiful exchange and greatest gift of all. Check out the series now on demand or download the audio series for more on this series. Previous PostLeadership, Service & Greatness!